Patriot is a full service company qualified in all aspects of gas, steam, and electrical appliance repair. We sell and repair commercial food equipment, as well as offer expert knowledge about all types of kitchen equipment. We provide service to institutions, schools, restaurants, and supermarkets, as well as to the homeowner with commercial appliances installed. We service all the major brands including: Garland, Southbend, Blodgett, Pitco, Magic Kitchen, Frymaster, Cleveland, and many others. 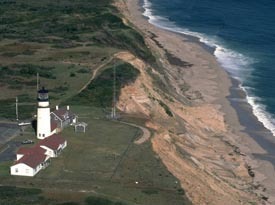 In addition, we offer 24 hour emergency service. Do you need to replace that worn out kitchen equipment? Would you like a preventative maintenance contract? Are you looking for a specific part for your food equipment? Are you unhappy with your current commercial food equipment service company? If you answered yes to any of these questions, then you need to call Patriot Commercial Food Equipment Repair Service. 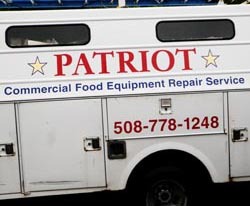 Patriot is ready to help with all of your kitchen equipment repair and restaurant equipment repair needs. No job is too small or too large, from minor adjustments to major overhauls. A comprehensive preventative maintenance contract from Patriot will insure that your equipment is operating at its full potential.